Own A Luxury Lifestyle Inspired by Brigade. Brigade at No 7 has a large number of residential apartments for the people at a very reasonable price. This premium residential apartment is in the very famous area of the city of Hyderabad at Banjara Hills. The project has a contemporary design and very detailed planning. This tells you about the high structural quality that it possesses. It has neighbouring big roads and highways that’s why reaching the place is hassle-free. The grand campus area of the Brigade At No 7 Hyderabad is spread across 3.1 acres of prime land area. The project has lots of greenery so that it is not only pleasing to your eyes but also looks elegant. The landscape is very pleasant and is well maintained by the developer. Across the natural green surrounding, there are homes that are crafted for stylish living. The project offers two types of the apartment, the first is 4 BHK which is in 3350 sq. ft. and the second one is 5 BHK apartments which are spread across 5180 sq. ft.of area. The project has only 55 limited edition apartments for a truly elite living! The complex is ready to move in apartments with are either East or West facing. Brigade At No 7 Price varies from Rs 4.90 crores for 4 BHK and Rs 7.47crores for 5 BHK apartments respectively. This project has apartments that are ready to occupy. Residents have access to 80% open space area and 20% common area. The apartments are all Vaastu compliant residences, which ensure calmness and serenity. The location itself is away from the bustle of everyday life. It offers a gorgeous view of the surrounding neighbourhood. Also, there are many schools in the nearby area so that the residents for their children can commute easily to schools. This project is approved by GHMC and there are many banks which can sanction loans like there is ICICI, AXIS, Andhra Bank, CITI Bank, etc. to ease the purchasing process for buyers and homeowners. The layout of this Brigade At No 7 apartment is well planned with the proficient use of the space. There is ample sunlight and the circulation of fresh air is also in plenty. The balconies are wide with large windows which gives you a good view of the surrounding greens from inside the apartment. The interiors are all smart and trendy. Residents can avail the facility like clubhouse, meditation centre, kids’ playing zone, swimming pool, intercom, firefighting equipment, power backup, 24-hours water supply, car parking, sewage treatment plant, nursery school, and a multipurpose hall, all within the residential complex. The heart-warming and pleasant homes are at the very good price available with all facilities and friendly payment plan. So, book your home now! 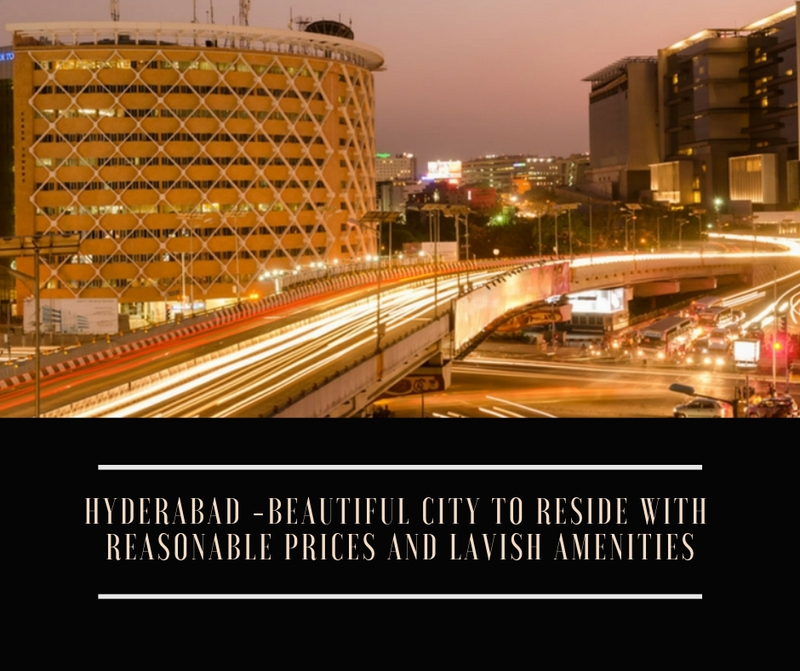 Brigade at No 7 offers luxurious apartments in Hyderabad! 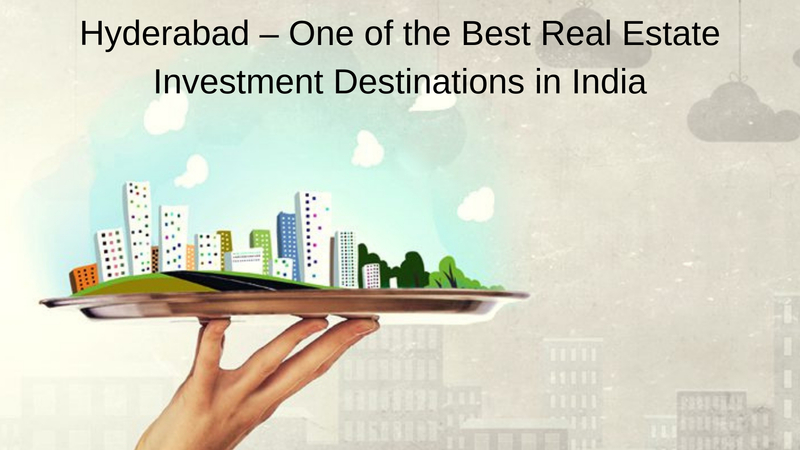 Hyderabad is rapidly growing as a favoured residential destination and many developers are coming up with many new projects. 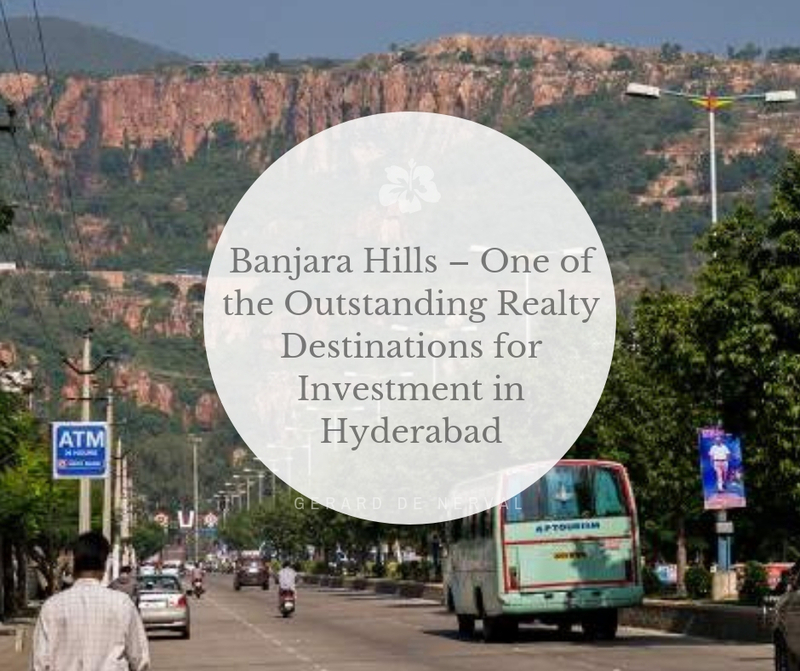 Brigade At No 7 Banjara Hills is one such residential property in Hyderabad offering beautiful houses at best prices. Living here is made easy and comfortable as it provides the residents with all the modern amenities and luxuries. 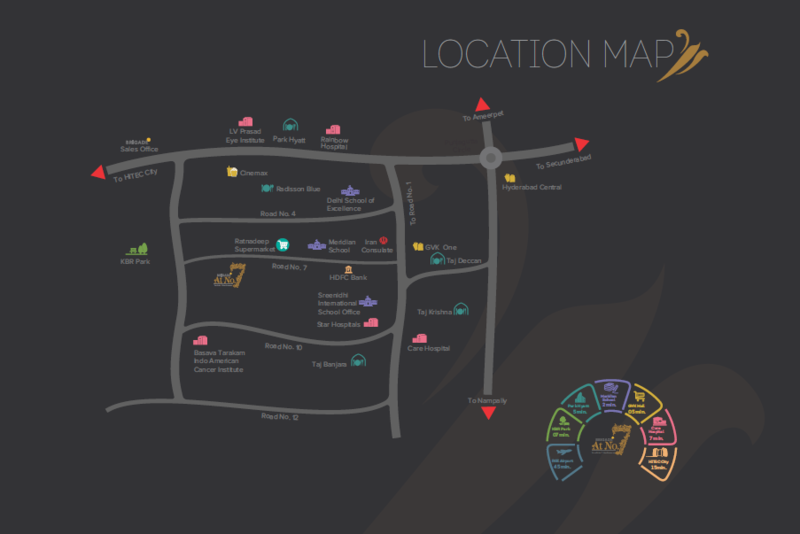 All the commercial and entertainment places are located near to the property. The area has an excellent social infrastructure and the Bangalore international airport is only 31 km from the township. 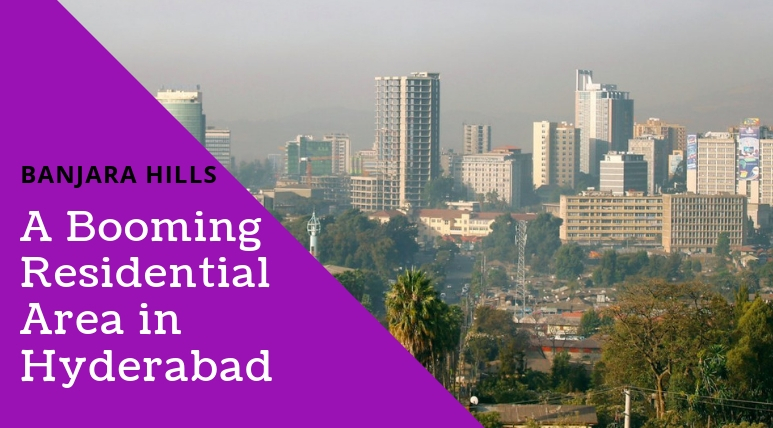 Located at Banjara Hills, Hyderabad.